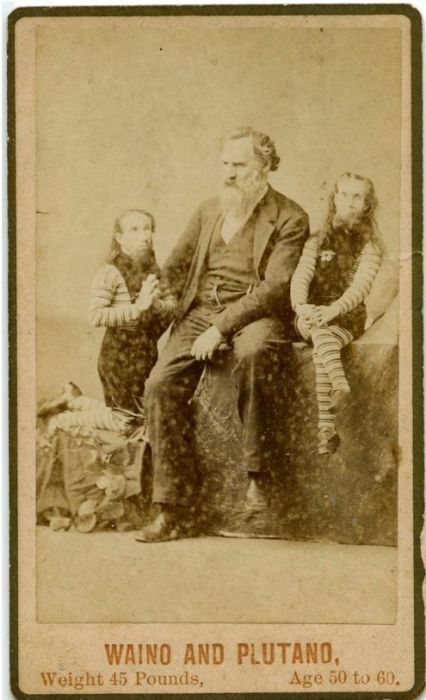 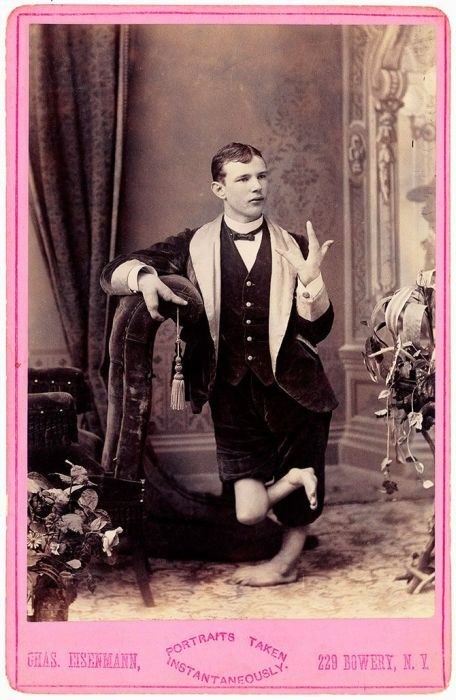 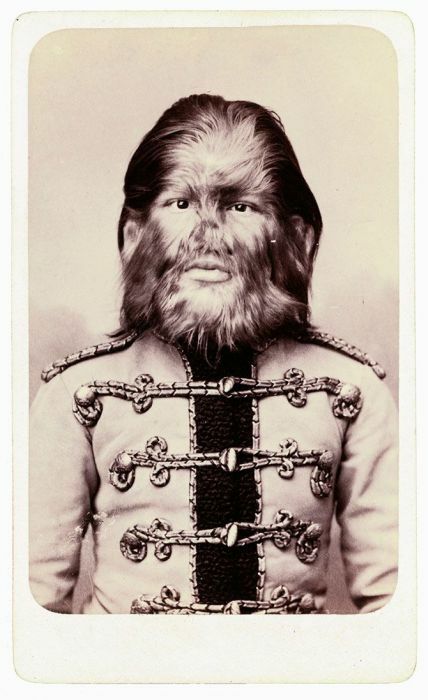 Photos of freaks by a famous New York photographer Charles Eisenmann. 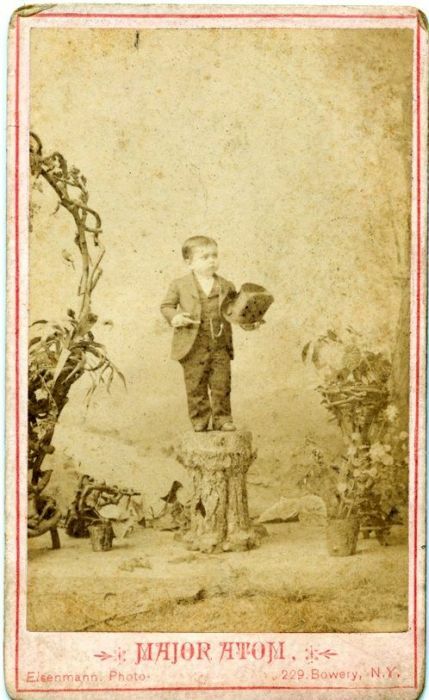 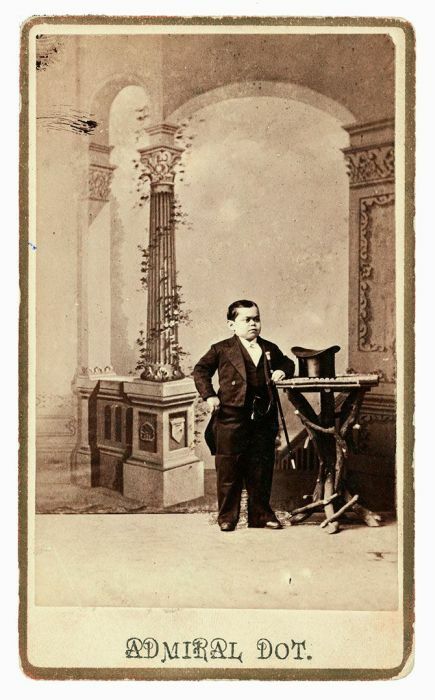 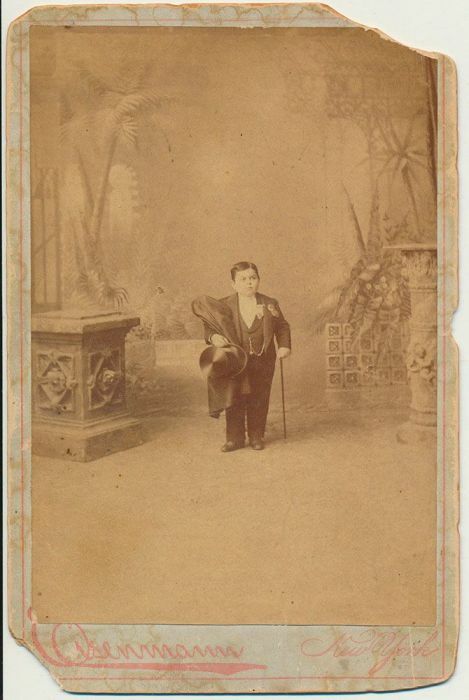 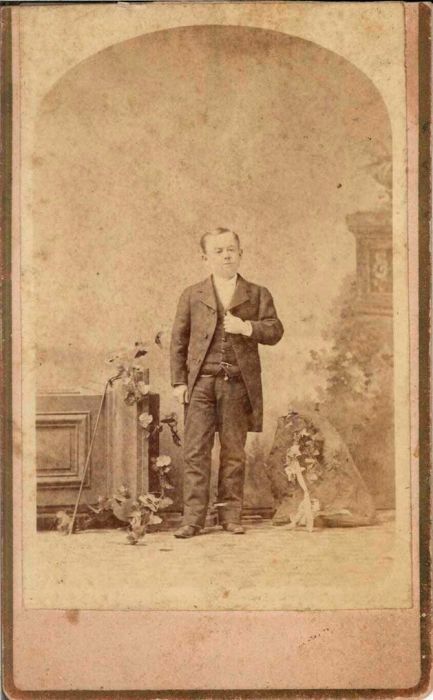 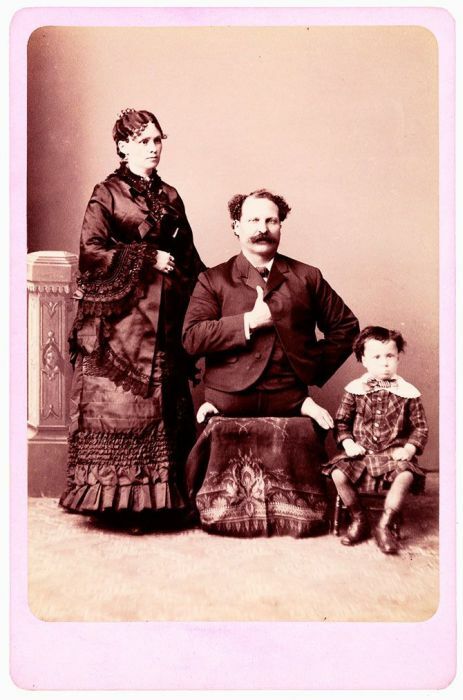 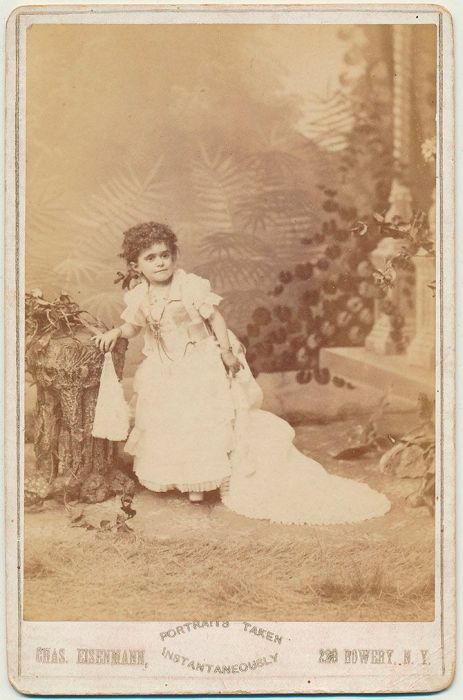 The photos were made during the late 1880s when he worked in the Bowery district. 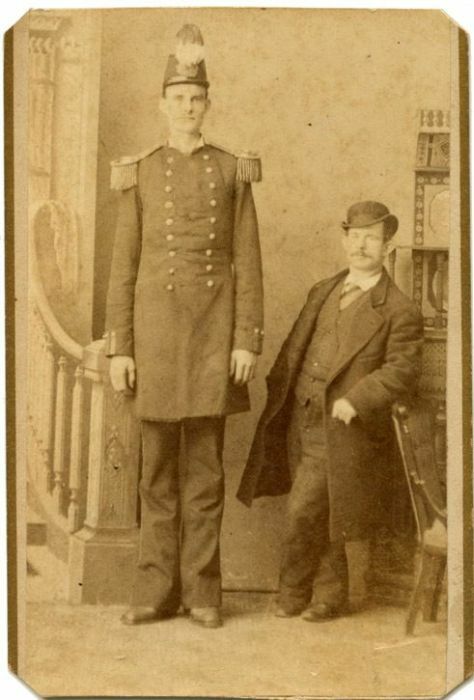 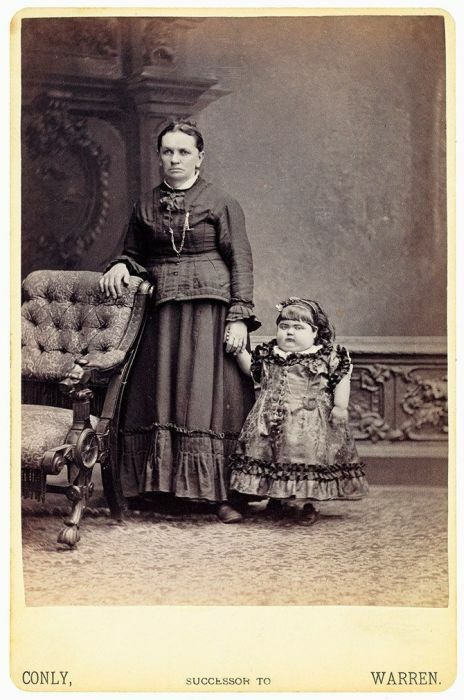 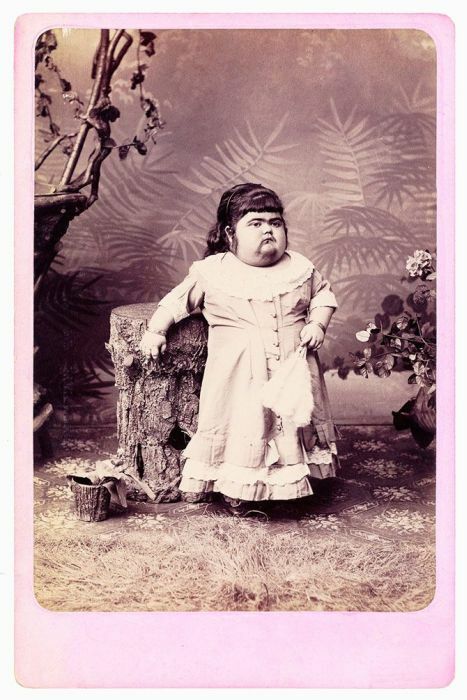 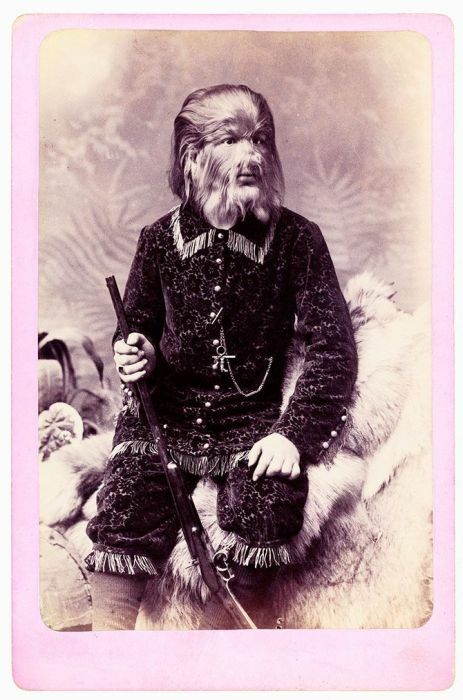 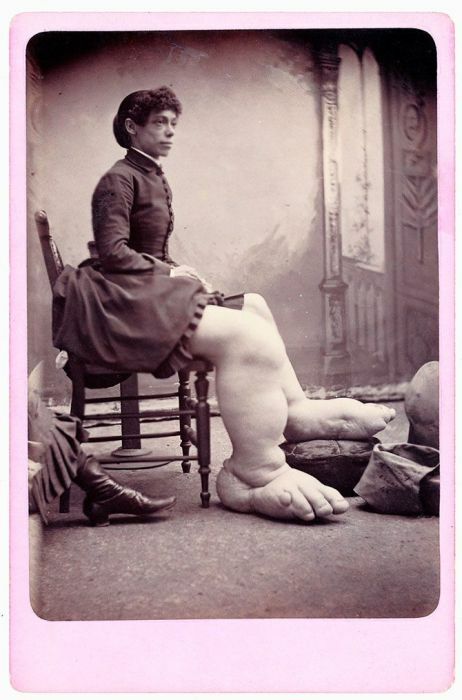 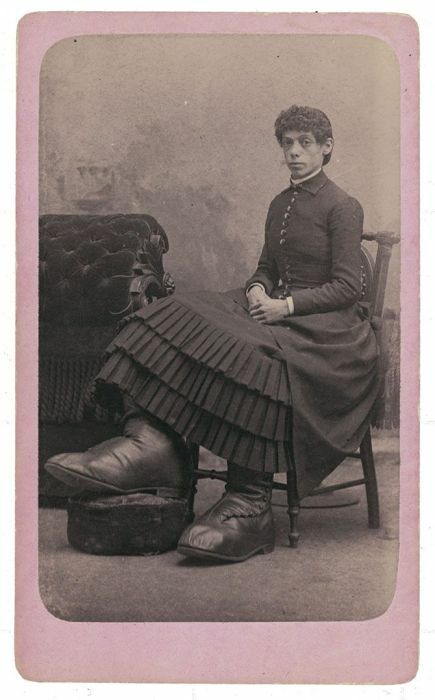 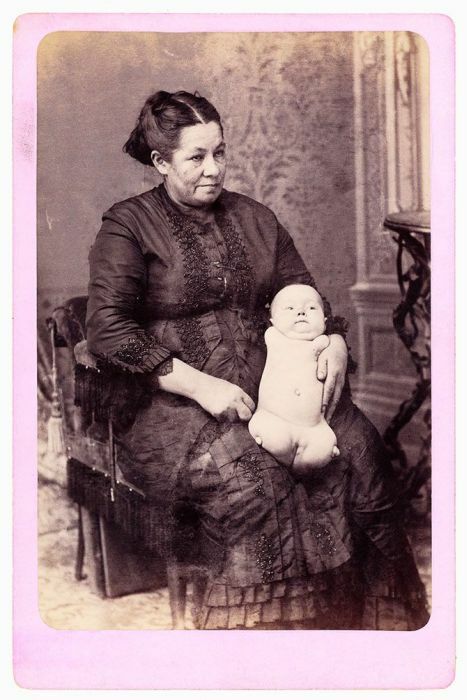 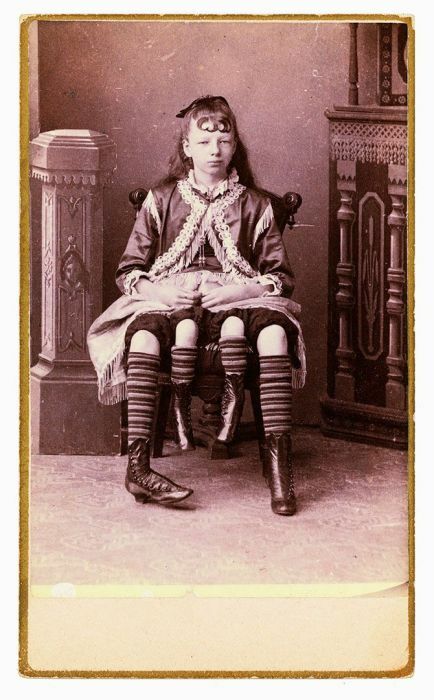 0 responses to "Freaks of the Past (17 pics)"